Getting a pool can surely increase your property’s value. A more tangible advantage you can enjoy from adding one in your backyard, however, is your unfettered access for some rest and recreation anytime you may need it. How big your swimming pool is going to be will ultimately depend on how much space you have in your property; it could also be an indoor one instead of being in the backyard if that is what you prefer. Apart from the size, another factor to consider is the design of the pool. For this, you need to consult with professional pool builders to determine which one suits your property best. Infinity pools easily give off that luxurious and sophisticated appeal, especially because it is most associated with resorts. What makes this highly in demand is its seemingly vanishing edge, giving the illusion of a vast, endless horizon of blue waters or an exciting sheer drop over the edge of a view. This is best for residential properties that are located on top of a hill or on an elevated plot of land. If you’re serious about fitness or at least would like to improve in that aspect, a lap pool can be great for you. These are usually long and narrow in form since you’ll mostly be swimming laps in it. 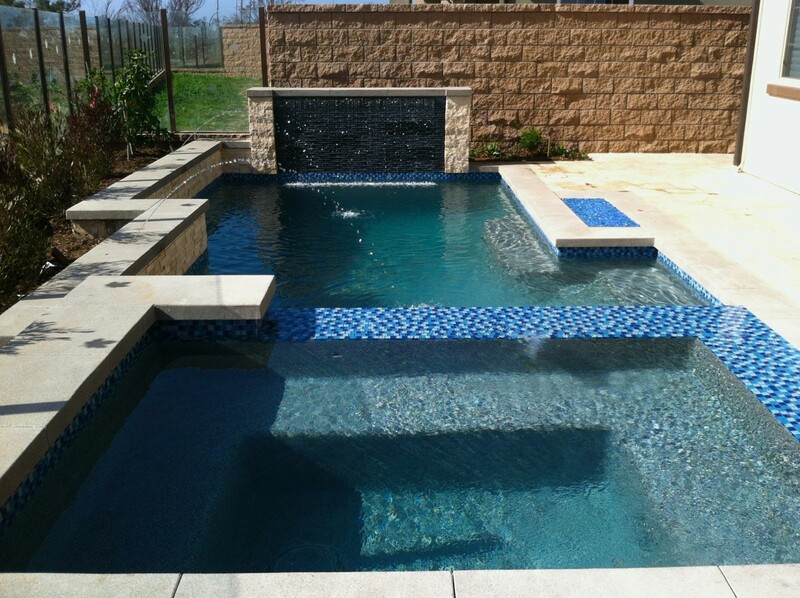 The ideal length of a lap pool is 50 feet, so you should make sure that you have enough space in your property to accommodate this requirement. If your priority is more to have some easy rest and recreation, or a pool where you can play around with your family and friends, you can opt for a plunge pool, which are smaller in size than a lap pool. It comes in a variety of shapes and sizes, such as kidney pools, round pools, or geometric-shaped ones. Because plunge pools are basically cold-water pools, they are also usually complemented by a hot tub or Jacuzzi on the side. In case you’re looking to have a unique pool in your backyard, try the spool—it’s both a spa and a spool! It originally was an exercise in practicality mostly due to a lack in space, but soon thereafter, it became one of the more creative pool designs to come around. Definitely you’re spoiled for pool design choices. To find the right one for you, consult first with professional builders like Aquanetic Pools and Spas. Get to Know the 10 Different Shapes of Swimming Pools. HomeDesignLover.com. A Guide to Swimming Pool Types, Designs, and Styles. TheSpruce.com.